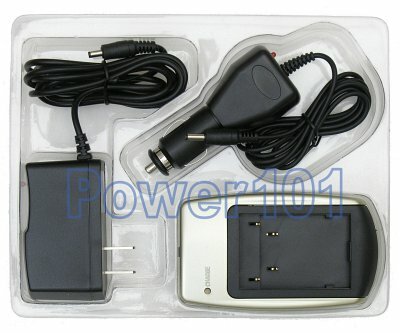 This is a standard generic charger for JVC BN-VF707 BN-VF714 BN-VF733 camcorder batteries. It has fully-automatic charging circuitry with automatic shutoff when the battery is fully charged. This charger is often advertised to be compatible with Samsung SB-L110G. 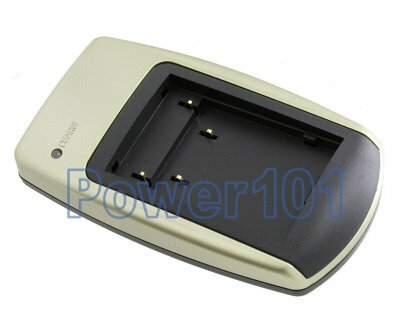 It is NOT however compatible with Samsung SB-L110/L160/L220/L320/L480. Please take a note of that. For SB-L110/L160/L220/L320/L480 you need another charger that you can find here.